You are here: Home / Blog / How the World Wildlife Foundation Rocks! 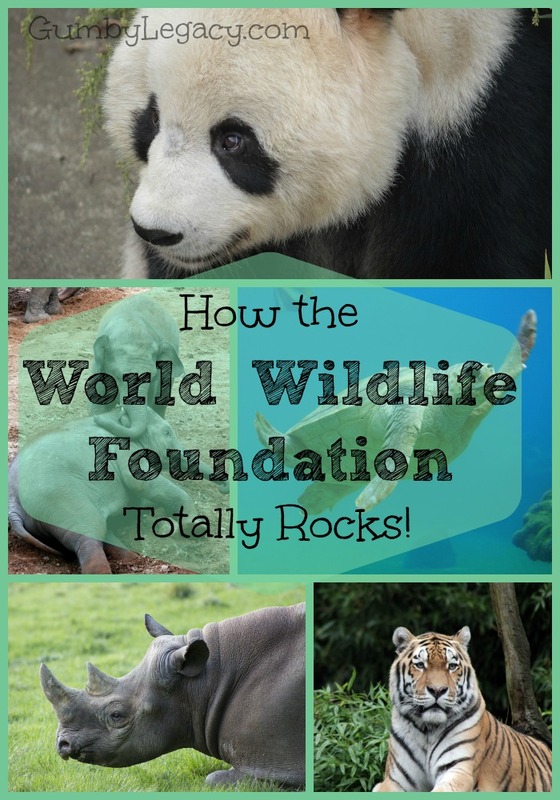 How the World Wildlife Foundation Rocks! There’s such a lot of information on there about the natural world, the threats facing it and the projects underway to try to help save it. Humbling to read really because it can be so easy to think that no one is doing anything but actually (thankfully), an incredible amount of people are working really hard to make a difference. Africa, Asia, South America, Europe, Polar regions, Oceans & Coasts – WWF is most definitely working in a part of the world near you! The planet has warmed by an average of nearly 1ºC in the past century. This might not sound much, but on a global scale that’s a huge increase that’s creating big problems for people and wildlife. As the planet heats, climate patterns change, with more extreme and unpredictable weather across the world. Many places will be hotter, some colder. Some wetter, others drier. The illegal wildlife trade is a vital and urgent part of our work at WWF. Illegal wildlife trade is one of the biggest threats to the survival of some of the world’s most threatened species. In fact it’s second only to habitat destruction as a cause of loss for many species. Worryingly – there’s been an unprecedented spike in illegal wildlife trade across the world in recent years. Forests are home to as much as 90% of the world’s land-based animal and plant life. They provide food, shelter, fuel and income to 1.6 billion people. Forests also regulate the climate and water cycles and preventing soil erosion. Freshwater ecosystems store and clean the water that’s essential for people and wildlife. But we’ve been careless with this vital resource. In the last century we’ve lost many of the world’s wetlands and their species. Over the last 50 years, the frequency of severe flooding and the damage caused have increased, partly because of damage to freshwater ecosystems. On our beautiful blue planet, the sea covers more than 70% of the surface. Far more species live in the oceans than on land. The marine environment provides livelihoods and food for hundreds of millions of people. Only 1.2% of our oceans are officially protected – something that urgently needs to change. With nearly a quarter of all mammal species and a third of amphibians threatened with extinction, there’s an urgent need to safeguard wildlife and the places in which they live. Protecting the world’s species and their habitats lies at the heart of our mission to conserve the earth’s biodiversity. Globally, people are using about 25% more natural resources than the planet can replace. In the UK, we’re consuming three times our fair share of the planet’s natural resources. We’re seeking a One Planet Future where both people and nature thrive within their fair share of what’s available. We are developing a range of One Planet sustainability initiatives to support this goal. If we’re going to reduce poverty in the long term, we need to recognise how it’s linked to the environment. We all depend on the services nature provides – but we often take them for granted. Poorer communities are most affected by ecosystem decline. The livelihoods of more than one billion people depend directly on natural resources. Like I said, lots of stuff to get your head around. Things that we often don’t give a first thought, let alone a second thought to. There are ways to help from simply signing petitions, adopting gorgeous endangered animals or donating what you can just to mention a few. The big thing is education though, the more you know, the more you can help so do take a moment to have a look at the WWF website and be amazed!